expertise in providing cutting edge cybersecure technology solutions and services. ANN ARBOR, MI, August 22, 2018 /24-7PressRelease/ — Xplorex IT (www.xplorexit.com) – Enterprise Technology Magazine has chosen Menawat & Co. (www.menawat.com) for its 10 Best Collaboration Solution Providers list 2018. The positioning is based on evaluation of Menawat’s offerings for a unique suite of ProFIT-MAP™ Teams cybersecure collaboration software and services. Menawat & Co. provides ProFIT-MAP™ – People Centric Industry 4.0™ software and services to improve operational and financial performance. Their ProFIT-MAP™ Teams software is a global cybersecure platform for collaboration with full project and document management in the cloud. It connects people and organizations with full privacy and cybersecurity standards support for all parties right out of the box. Visit www.menawat.com. Enterprise technology magazine and research company with a focus on exploring the best technology solution and service providers in the marketplace. 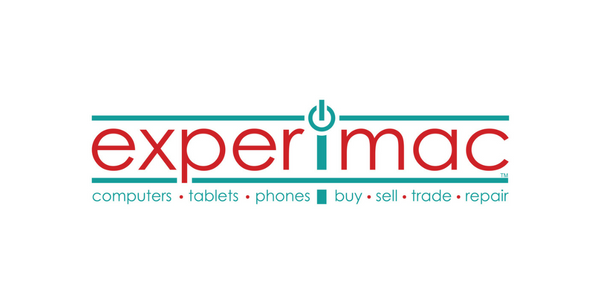 Xplorex IT constantly endeavors to identify “The Best” in a variety of areas important to tech business. Through research, nominations and consultations with industry leaders, our research and Editorial board chooses the best in different domains. 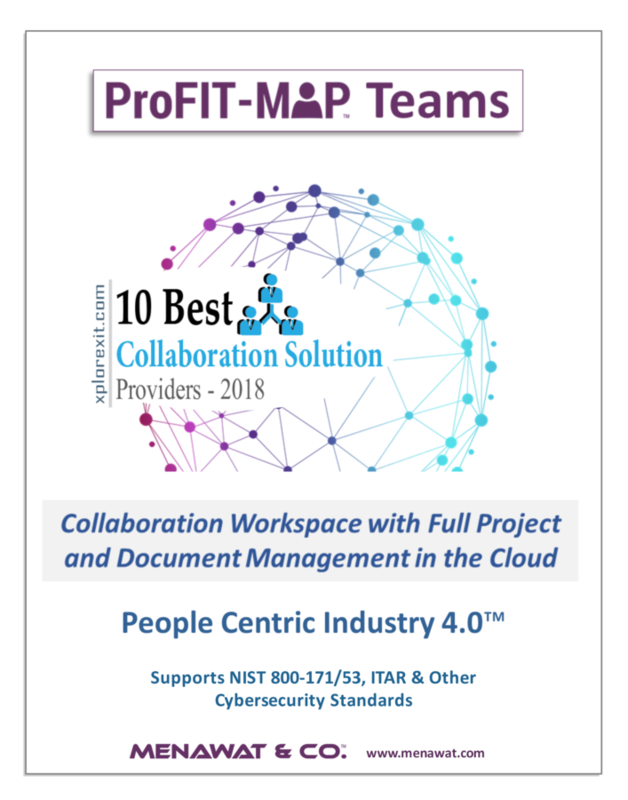 This is a listing of The 10 Best Collaboration Solution Providers – 2018.